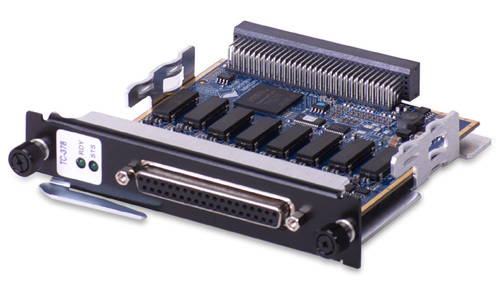 The DNA-TC-378, DNR-TC-378 and DNF-TC-378 are fully isolated, high- precision, 8-channel thermocouple simulator board compatible with UEI’s popular “Cube”, RACKtangle and FLATRACK I/O chassis respectively. 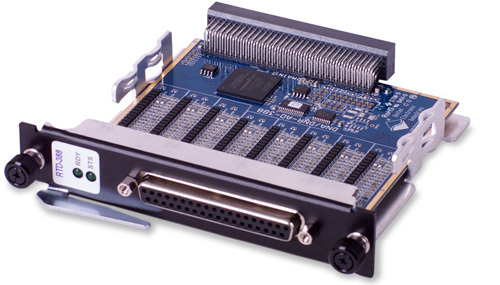 The boards offer full 16-bit resolution and guarantee monotonicity over the entire operating temperature range. Each DNA/DNR-TC-378 channel provides an output range of ±100 mV which encompasses the output ranges of all common thermocouples. Each output is capable of driving ±10 mA though it’s unlikely a TC input would require such high current. The DNx-TC-378 provides extensive built-in-test diagnostics. An on- board A/D converter on each channel allows the user to monitor output voltage and current as well as board temperature. 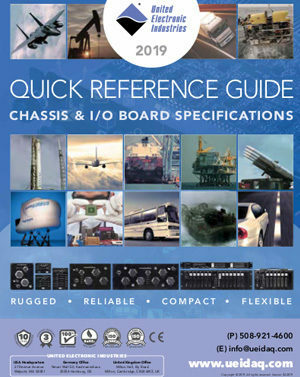 A solid state relay on each output allows the D/A channel to be disconnected from the field I/O so an open thermocouple can be simulated and the input systems open TC detection circuitry can be tested. A 1024 sample FIFO allows each D/A to be updated at 1 kHz per channel (8 kHz aggregate) without data loss. The board provides three cold-junction input channels to measure temperature where the TC-378 is connected to the applications thermocouple input device. This cold-junction temperature can be utilized by the application software to compensate for error caused by the lack of actual cold-junction error (as there will not be the extraneous dissimilar metal connection that causes the whole CJC issue). The three cold-junction channels are fully electrically isolated from the TC channels, but not from each other. 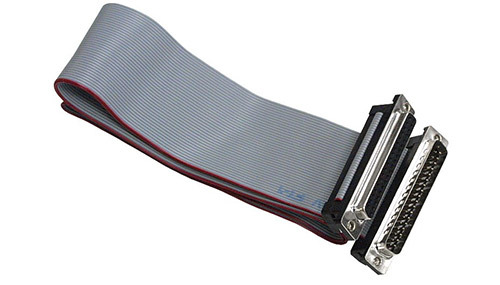 Connections to the DNx-TC-378 are through a female DB37 connector. 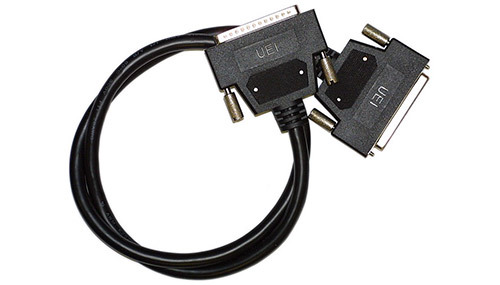 OEMs will find it easy to find mating connectors for custom cables, while end-users may take advantage of UEI’s DNA-STP-378 screw terminal panel. In addition to the screw terminals, the DNA-STP-378 also includes 3 cold junction sensors. Connections to the DNA-STP-378 are made via the DNA-CBL-37 or DNA-CBL-37S series cables. The DNx-TC-378 series includes software drivers supporting all popular operating systems including: Windows, Linux, QNX, VXWorks, and most other popular Real-Time Operating Systems. Windows users may take advantage of the powerful UEIDAQ Framework which provides a simple and complete software interface to all popular Windows programming language and data acquisition and control applications (e.g. LabVIEW, MATLAB).